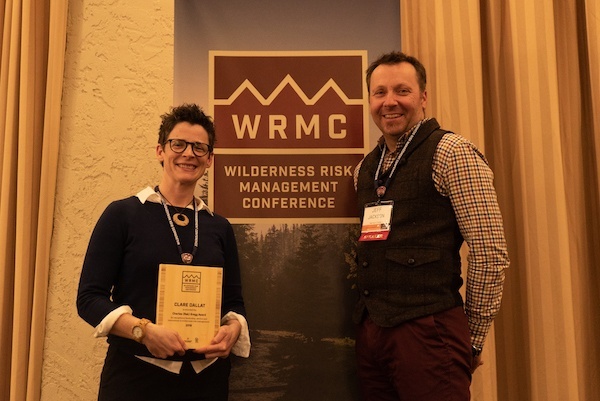 Portland, Oregon—At the October 2018 Wilderness Risk Management Conference (WRMC) in Portland, Clare Dallat received the Charles (Reb) Gregg Award for her contributions to risk management in the outdoor industry. This award, presented annually at the WRMC, recognizes an individual who has demonstrated exceptional leadership, service, and innovation in wilderness risk management. Portland, Maine—Shana Tarter, a founding member of the Wilderness Risk Management Conference and assistant director of NOLS Wilderness Medicine, was awarded the Charles (Reb) Gregg Award. This award recognizes an individual who has made significant contributions in risk management to the outdoor education and adventure industry. 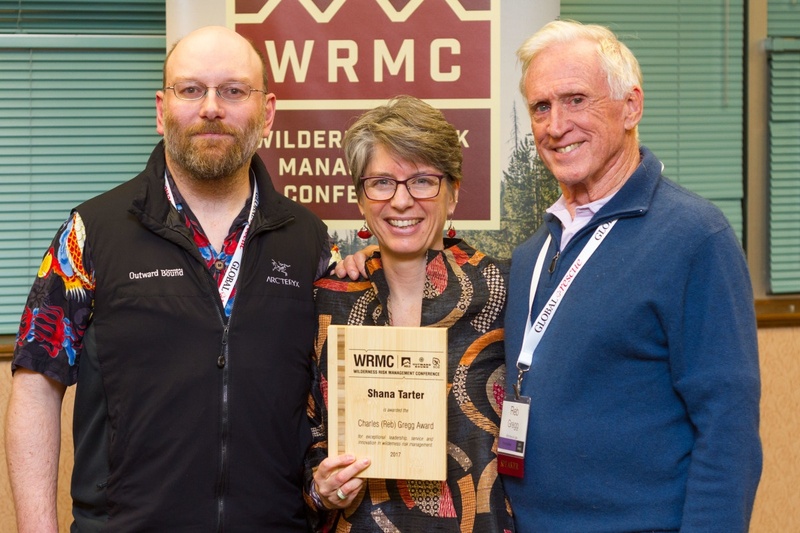 She was presented with the award at the Wilderness Risk Management Conference (WRMC) in early November in Portland.